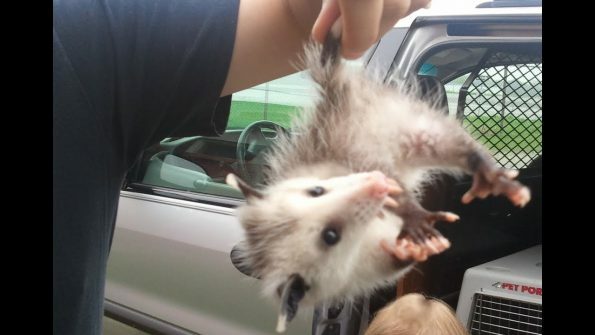 The Virginia Opossum is an underrated creature. There are tons of cool facts about the Virginia opossum, but I hope to dive a bit deeper about these oh-awesome opossums. So, don’t play possum and hit play.